If you are a current resident of VNHS housing, all resources and contact information can be found here. 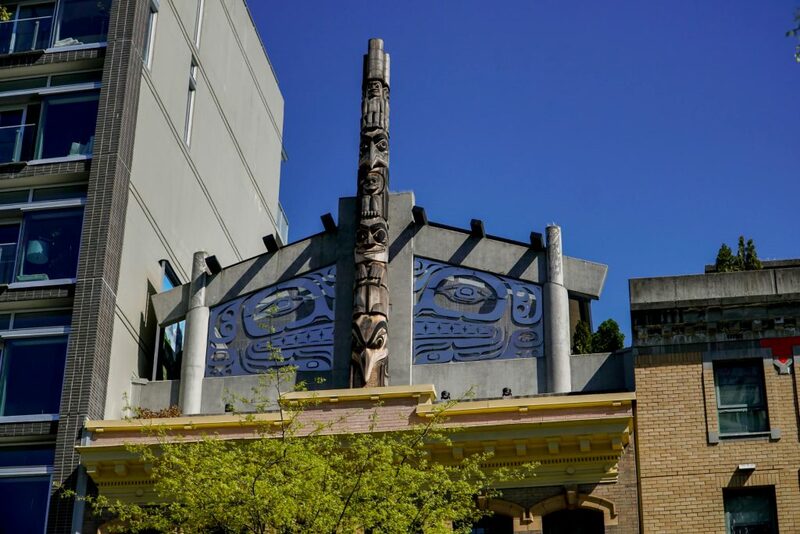 Vancouver Native Housing Society is a registered non-profit that is always looking for more support to help provide affordable housing for Indigenous peoples in Vancouver. If you would like to apply for VNHS housing, all information and resources can be found here. Vancouver Native Housing Society’s mandate is to provide safe, secure and affordable housing. Although our original and ongoing mandate is to focus on the housing needs of the urban Indigenous community we have expanded our operations to include housing solutions for non-Indigenous people, seniors, youth, women at risk, persons living with mental illness and the homeless and homeless at-risk populations. VNHS was founded in 1984 and owns or manages a portfolio of 18 buildings with almost 900 units. VNHS houses approximately 8% of the urban Indigenous population. Vancouver Native Housing Society is a registered charity and is governed by an all Indigenous Board of Directors.